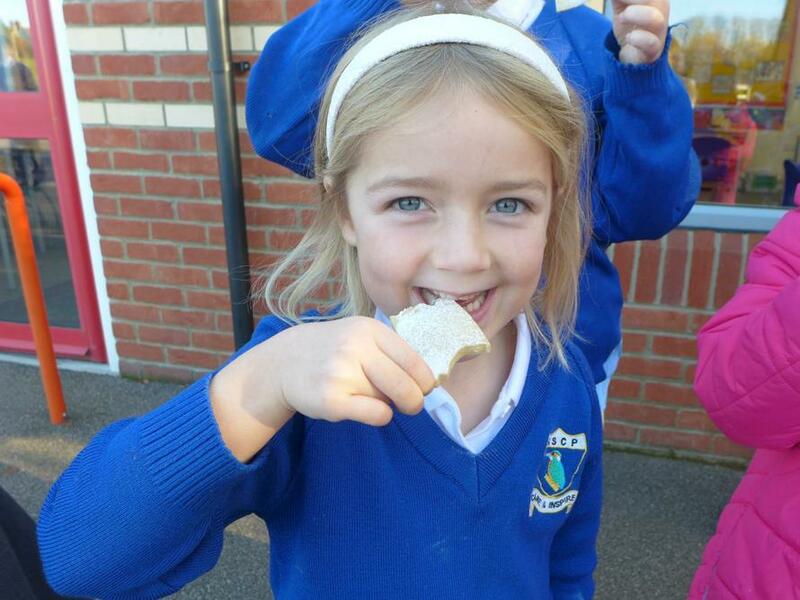 The Children in Class Two have enjoyed two days of toilet twinning fun as they made and then sold cookies to the rest of the children in the school. 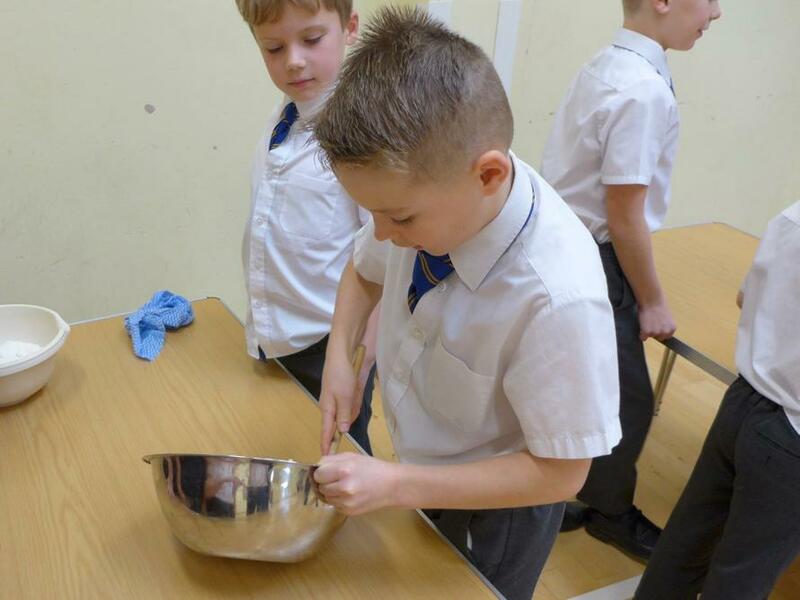 They had a great time mixing, creaming and kneading their ingredients together to make their cookie dough. 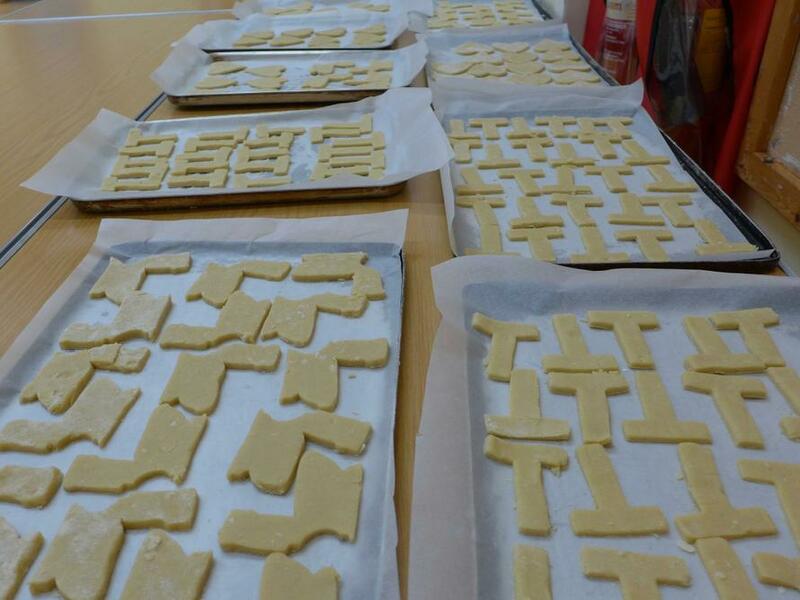 They then carefully rolled it out and before stamping over 210 cookies in a variety of toilet twinning inspiring shapes. 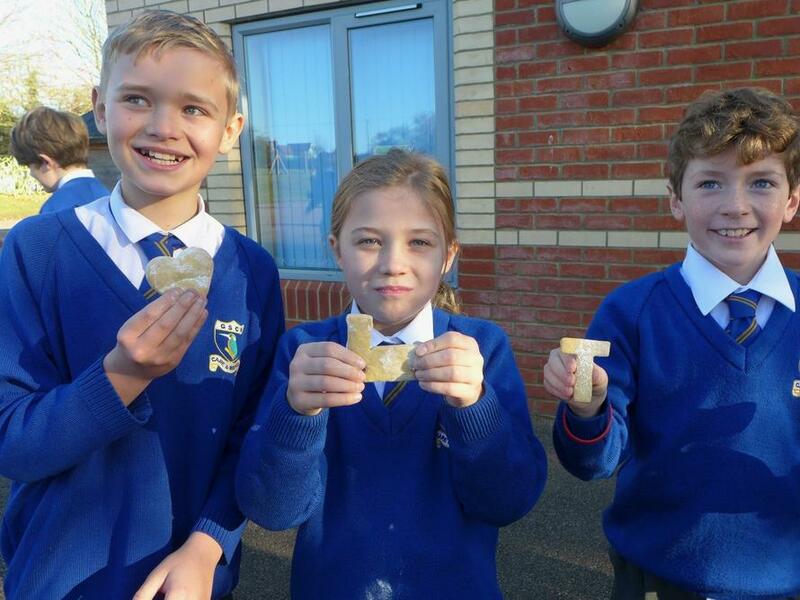 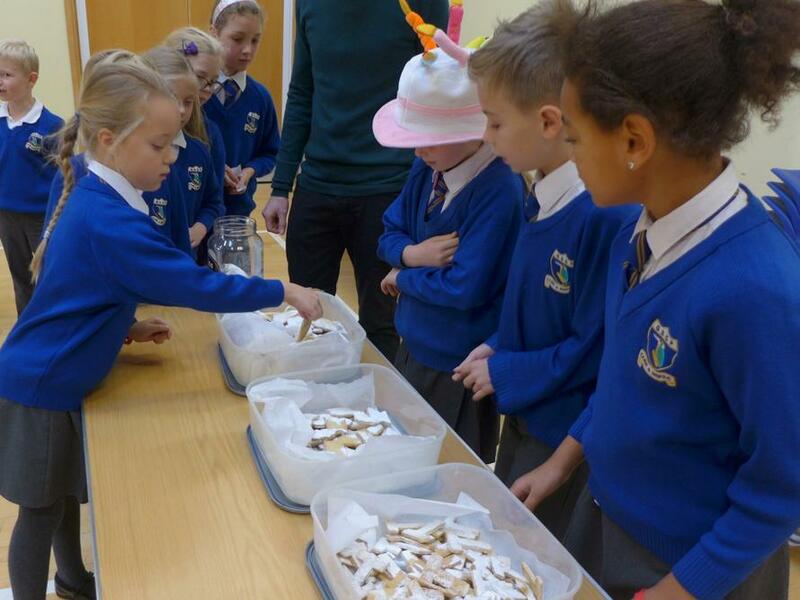 The rest of the school were then given the opportunity to purchase cookies for their break time snack. 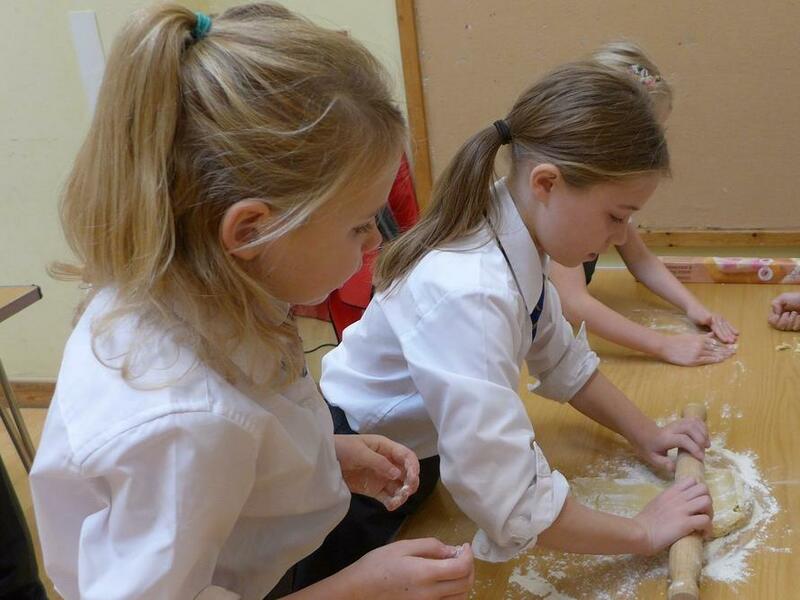 In fact, they had so much fun that they have asked if we can start up a cookie baking club for them!